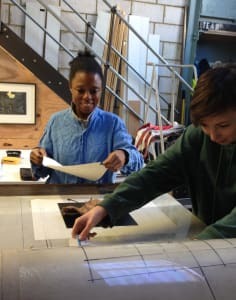 Slaughterhaus Print Studio is a professional, friendly printing studio (despite the name!). 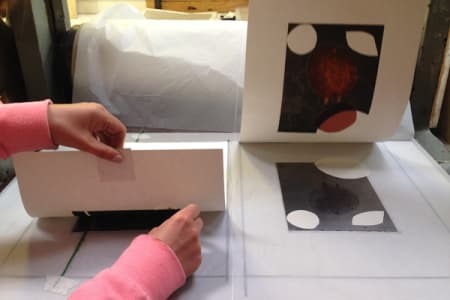 They love all things print, and will surprise you with what is possible in this fantastic medium. 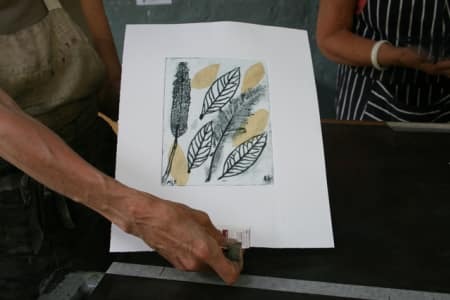 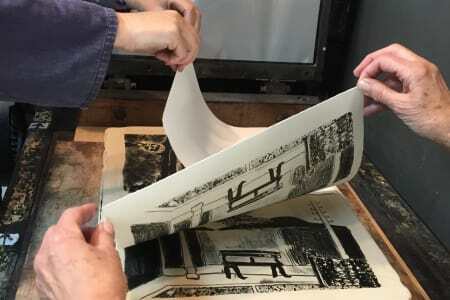 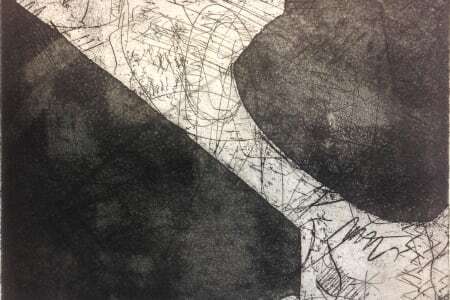 Led by studio founder Michelle Avison, a great team of practising artist tutors share their skills in techniques such as linocut, etching and stone lithography, and a lot more besides- classes are suitable for beginners and more experienced printmakers looking to refresh and add to their skills. 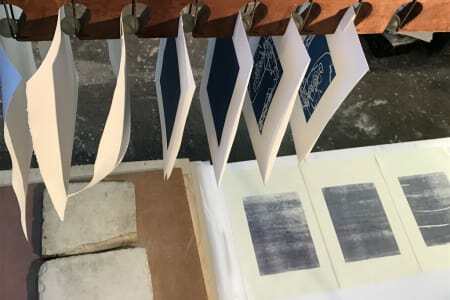 Class numbers are small, and the teaching is supportive and personalised - the team will challenge and help you experiment and find your creative mojo.